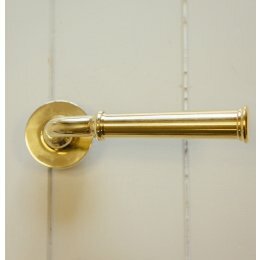 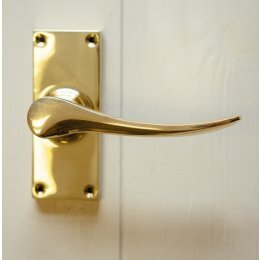 Our brass lever handles are both classic and contemporary in style and perfect for adding a period finishing touch to a restored or classically decorated property. 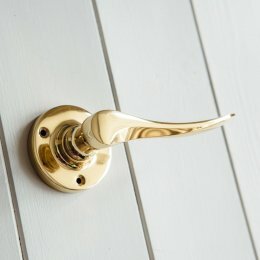 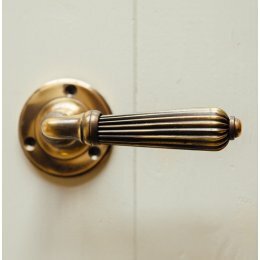 Choose from a range of styles to best complement your interior – our Reeded lever handle will give a room an antique feel and our Grace lever handles add a touch of regal elegance. 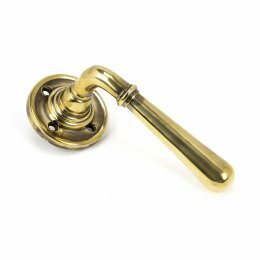 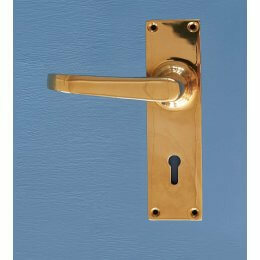 If you’d prefer an alternative metal, see our full collection of lever handles.